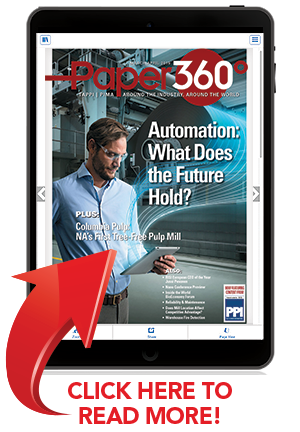 The March/April 2019 issue of Paper 360° is now available! Viewing this email on your phone? Our mobile-optimized reading view has you covered, with scrolling views that automatically adjust for your reading pleasure.